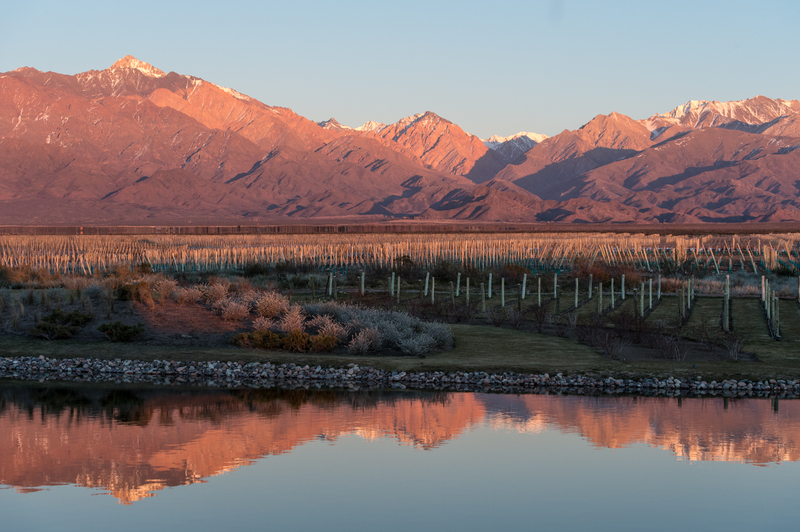 The Mendoza Province is one of Argentina’s most important wine regions, accounting for nearly two-thirds of the country’s entire wine production. 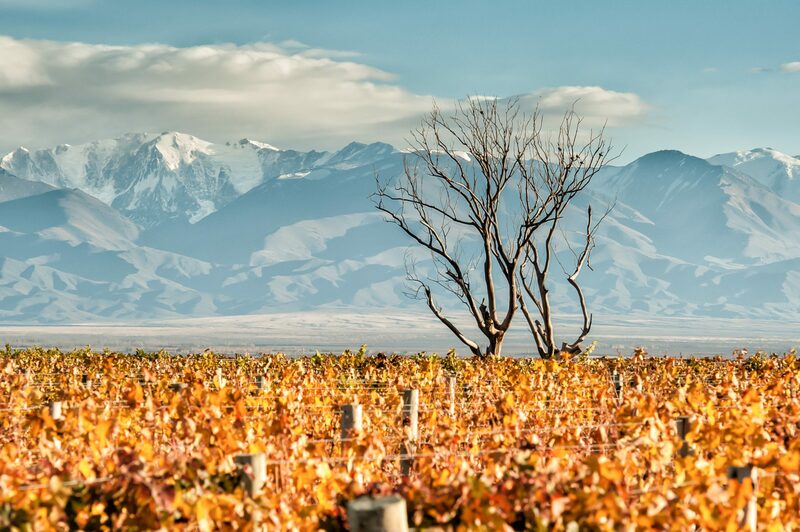 Located in the eastern foothills of the Andes, in the shadow of Mount Aconcagua, vineyards are planted at the some of the highest altitudes in the world with the average site located between 2,000–3,600 ft. The Vines Resort & Spa is located in Mendoza's renowned Uco Valley winemaking region, nestled at the base of the Andes Mountains, one and a half hours from Mendoza City. South America’s top wine destination is home to 18 grape varietals in three distinct growing regions: Maipu, Lujan de Cuyo and Valle de Uco. Here, internationally acclaimed Malbec vines thrive alongside up-and-coming native varietals like Torrontes and Bonarda. 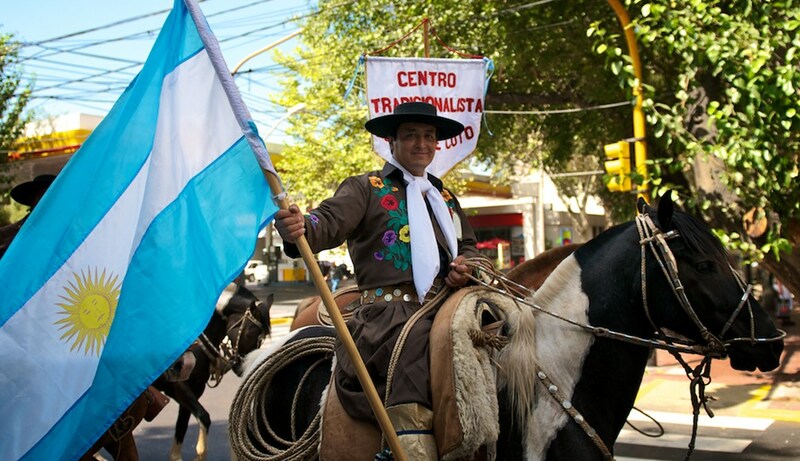 The outer regions beckon with adventures and excursions—from fly fishing or white water rafting on Rio Mendoza, mountain biking or hiking through the rugged Andes foothills to horseback riding through the countryside with Argentine gauchos. Take in a tango show in the city, enjoy an afternoon asado in the vineyards and revel in the warm-hearted hospitality of our local people. 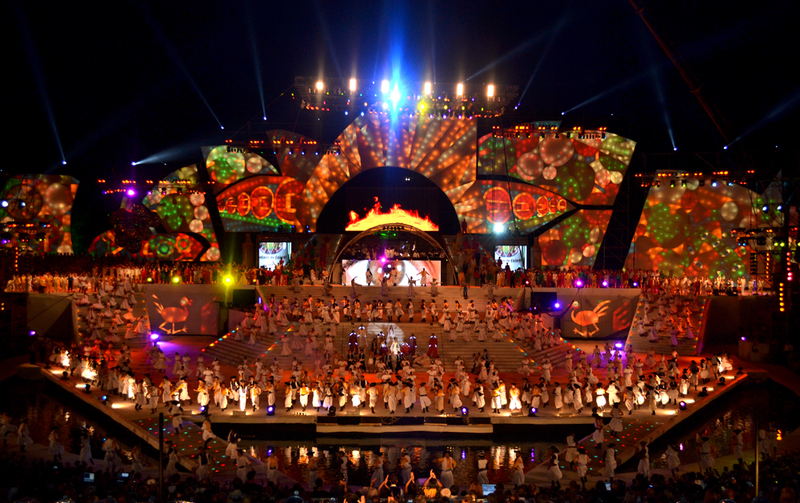 Mendoza is a great place for festivals throughout the year, the biggest of which is Vendimia. The huge event celebrates the year’s harvest and festivities include parades, pageants, music, dance, food, wine, and fireworks. 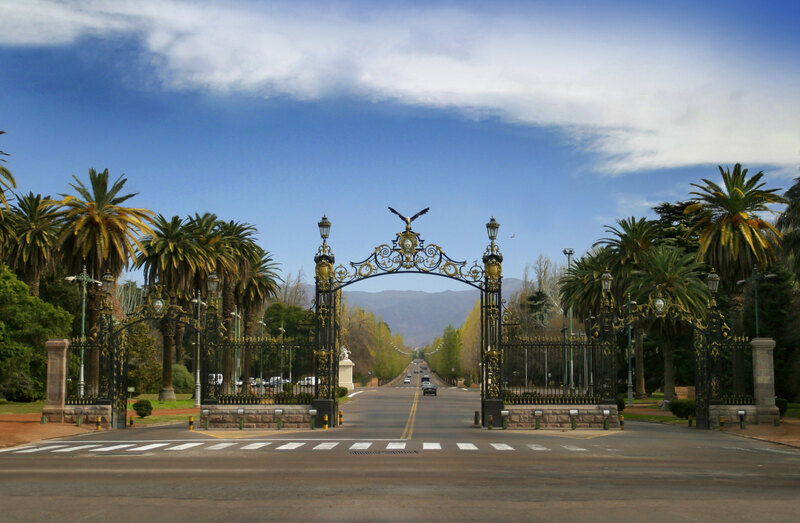 Mendoza's tree-lined city is quaint and inspired by the country's Italian and Spanish roots. The enormous 'Parque San Martin' is a top spot for relaxation and photos, particularly by the picturesque gate. The Uco Valley (Valle de Uco) is a viticultural region southwest of Mendoza city. 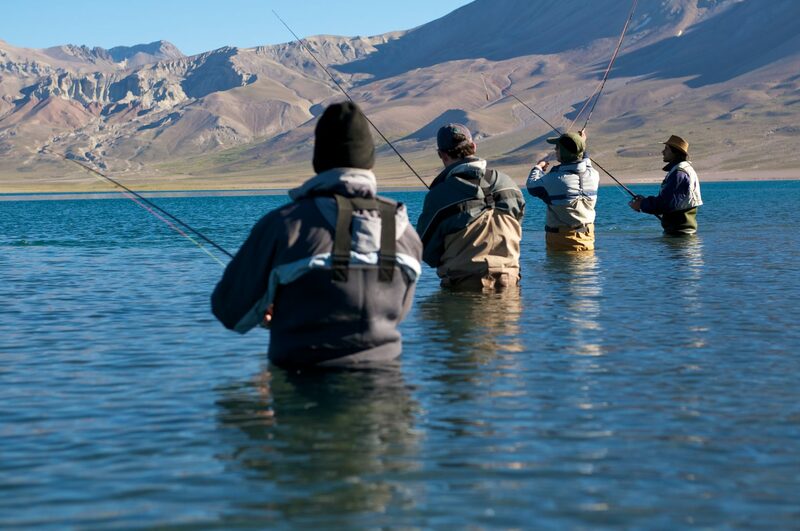 Situated along the Tunuyán River, the Uco Valley is widely considered one of the top quality wine regions in Mendoza by globally renowned wine experts including James Suckling and Tim Atkin. The Uco Valley also offers world-class activities and a vibrant local culture that appeal to travelers from all over the globe. For adventurous types, the outer regions are as enticing as the wine country. From white water rafting Rio Mendoza and mountain biking, hiking or horseback riding through the Andes, to fine dining and tranquil spas, there is something for everyone. The annual average temperature is 14 °C (57 °F) and altitudes range from 900–1,200 metres (3,000–3,900 ft) above sea level. The Uco Valley figures prominently in the Argentina Wine Route for tourists.